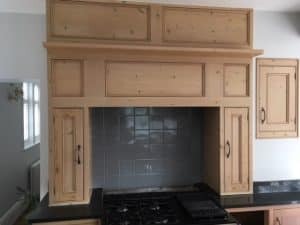 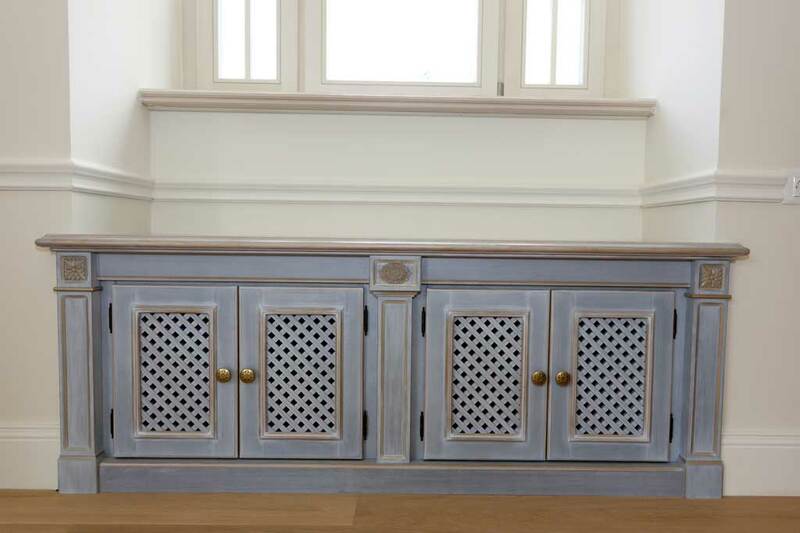 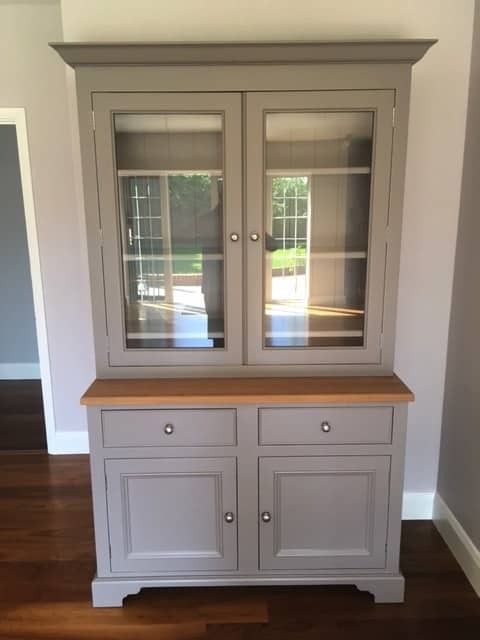 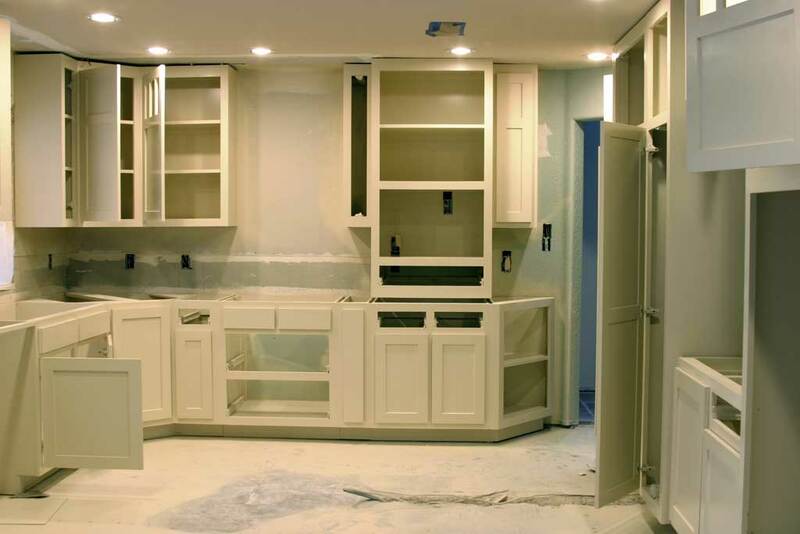 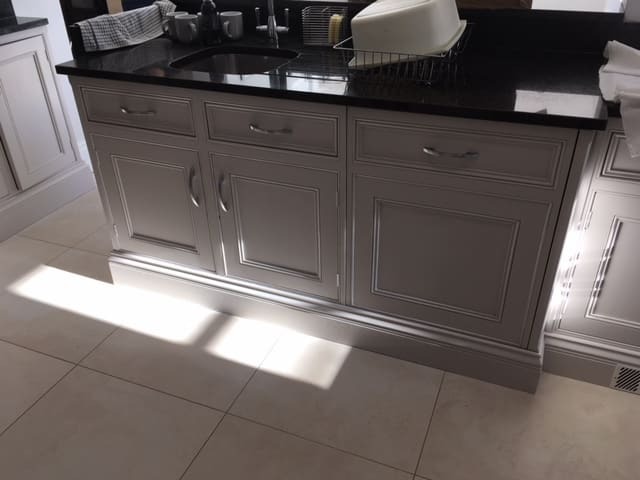 If you are looking for a premium hand painted finish for your kitchen cabinets and furniture, RM Décor have the experience and expertise to ensure we meet all your expectations. Kitchens are possibly the most used room in our homes, serving our needs from first thing in the morning until last thing at night. 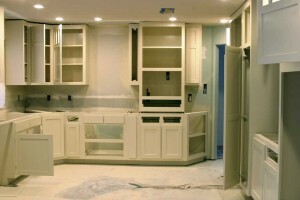 They are also the most underestimated room in terms of the wear and tear they take. It is very important that when deciding to have your kitchen painted, you choose an experienced specialist kitchen painter. 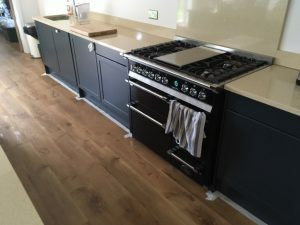 We understand the punishment a kitchen can take and use quality products that when professionally applied, provide a long lasting, durable and quality finish. 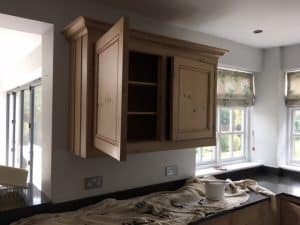 Selecting the right specialist kitchen painter will be the hardest part, so let us put your mind at rest. 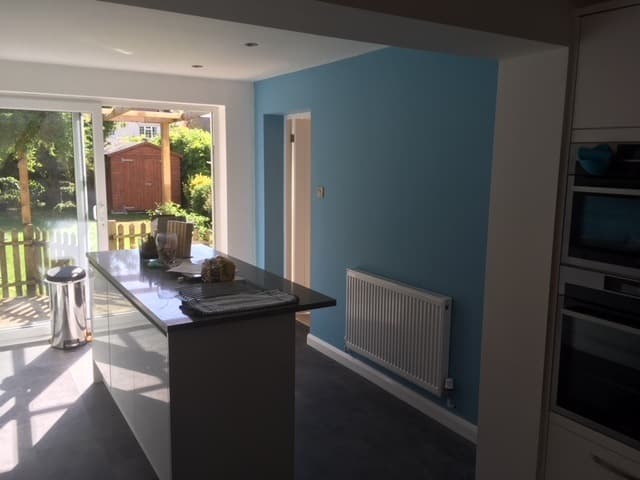 Take a look at some of the work we’ve completed for our customers below, and then give us a call 01277 414 388. 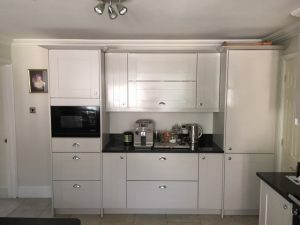 You probably have a very functional kitchen that has everything you need, where you need it. 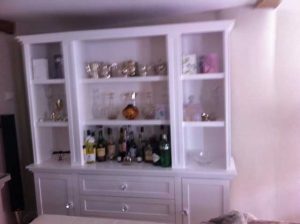 Perhaps the only problem is that it feels a little tired or uninspiring when you walk in. 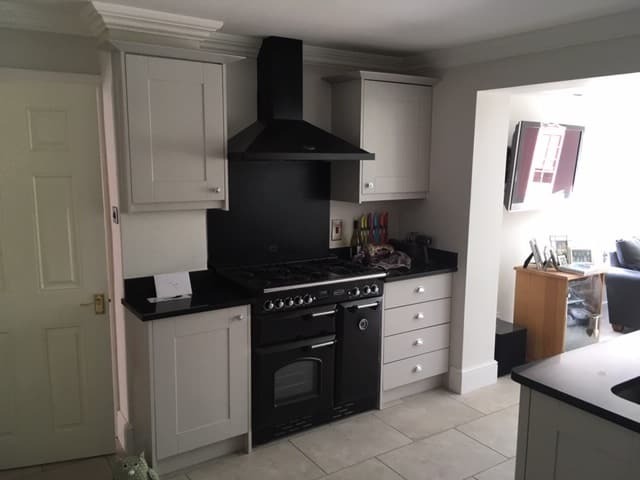 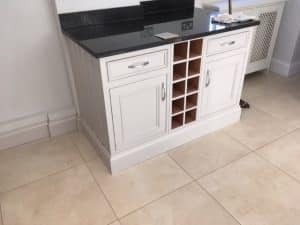 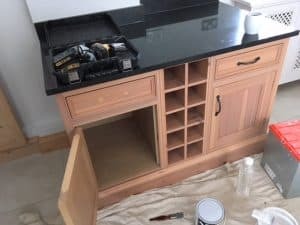 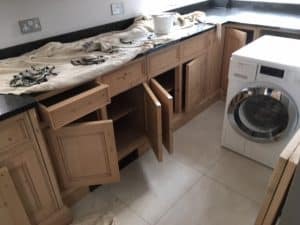 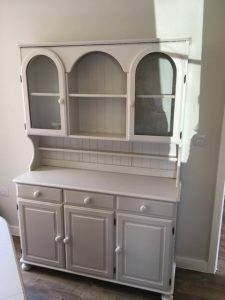 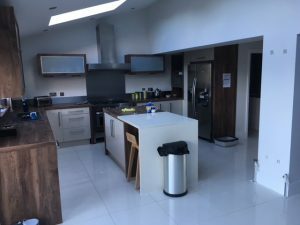 If you already have good cabinets and kitchen furniture, you can add a complete new lease of life to your kitchen with a specialist kitchen painter make over. 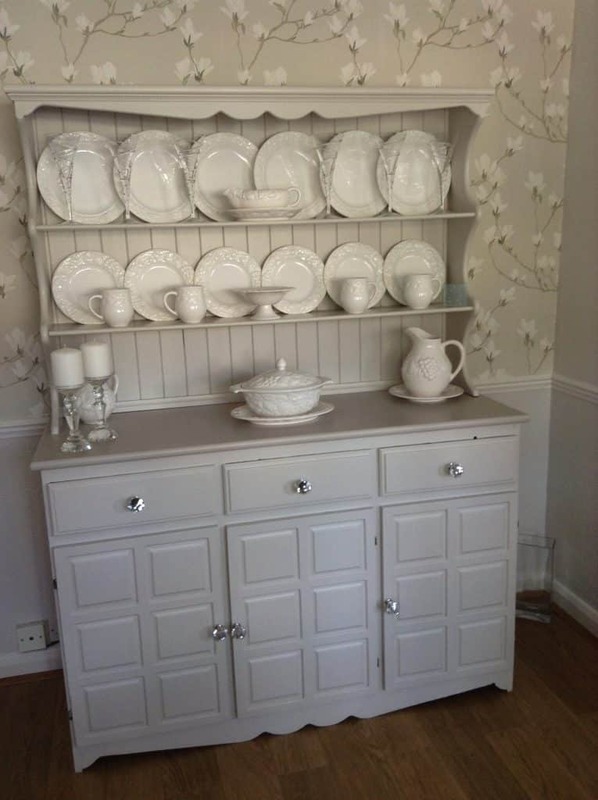 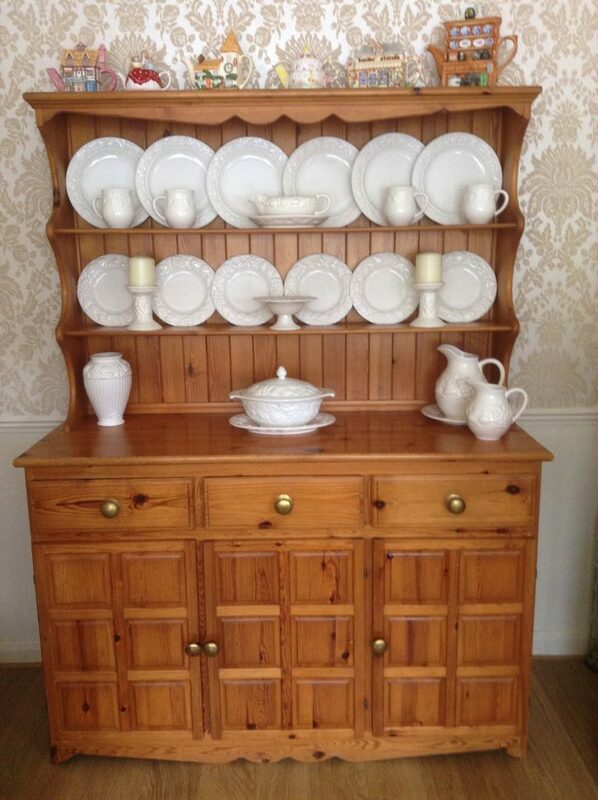 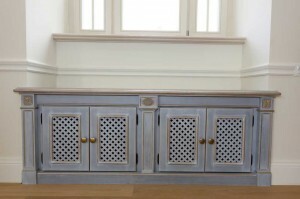 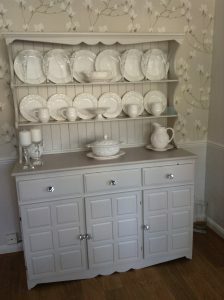 You can also bring other items of furniture into your ‘suite’ and have those painted at the same time. 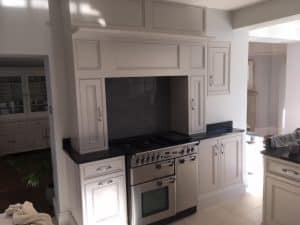 The result will be a kitchen you are proud of, pleased to show your friends and family and who knows what delights you’ll concur up with all this inspiration around you. 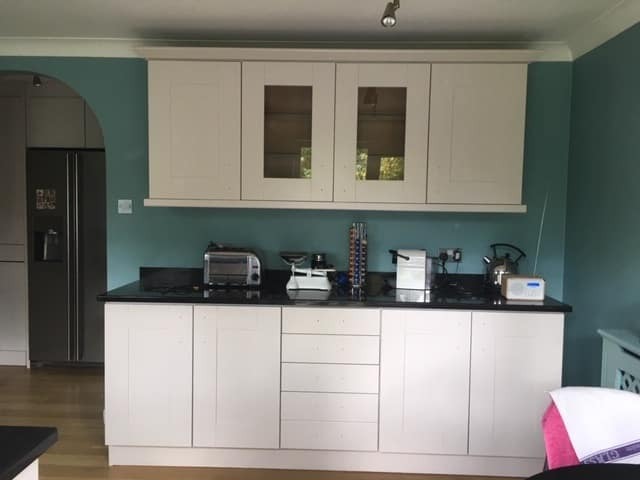 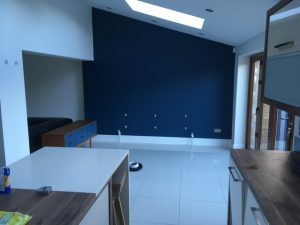 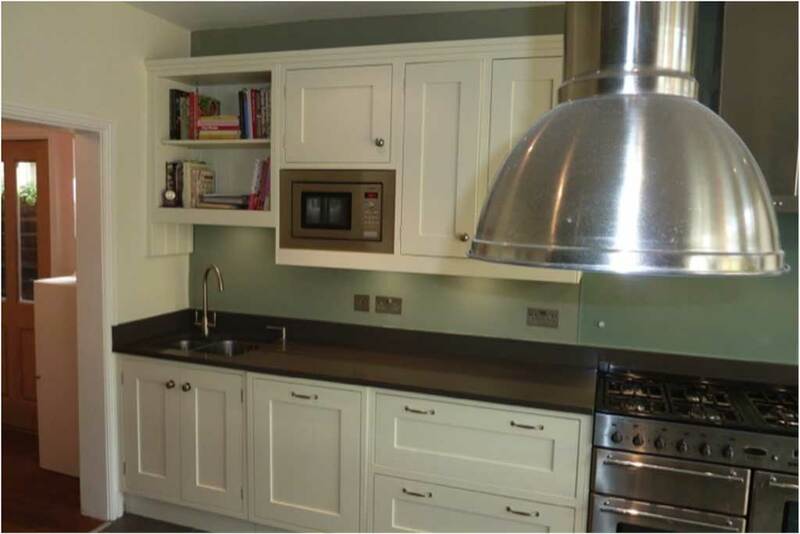 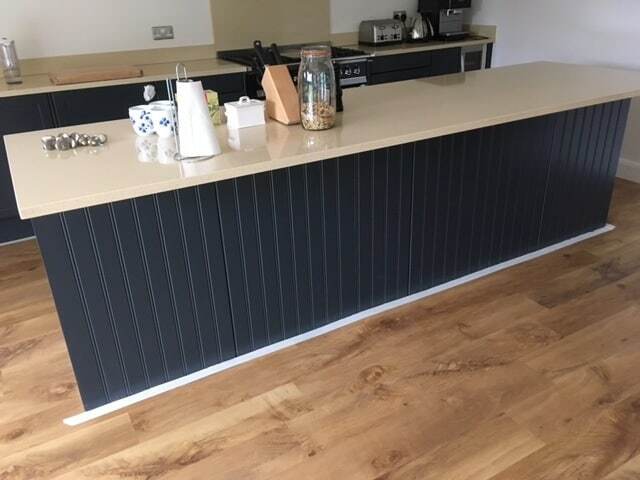 With our facilities and a selection of outstanding colours and finishes, we can give you a professional level of service that's unrivalled for specialist kitchen painters Essex. 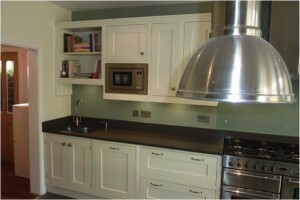 Start by sending us pictures of your kitchen or contact us to arrange a visit for a personal quotation.